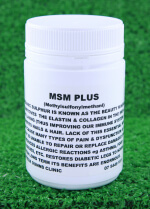 Methylsulfonylmethanl, or MSM is known as THE BEAUTY MINERAL. It improves the elastin & collagen, the quality of the skin tone, nails and hair. 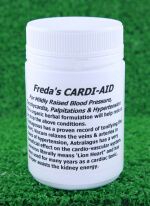 Works wonders on diabetes’ type legs, or for anyone who has had to take Cortisone for any length of time. After a few weeks, the legs are back to normal. 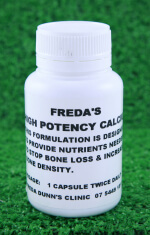 Lack of this essential mineral can cause many types of pain & dysfunction. 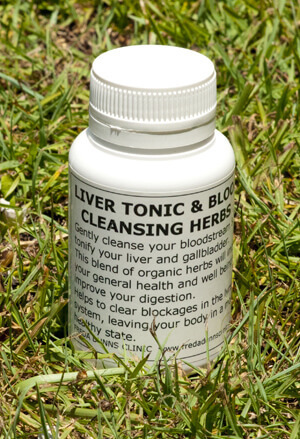 It improves permeability to the cells and lungs, assists asthma and reduces allergic responses to allergens & to chemical preservatives by improving the elastin and collagen in the gut lining. 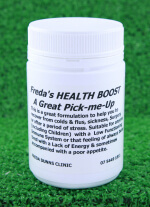 The Freda Dunn's Clinic is an approved provider to all the major health funds. 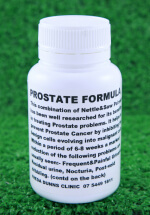 Some of the products are practitioner dispensed. If you are a new client, please contact Freda prior to your first online purchase on freda@fredadunnsclinic.com.au or +61 (0)7 5449 1811. CLINIC WILL BE CLOSED FROM 23rd DECEMBER TO 8TH JANUARY INCLUSIVE. Please stock up on your Products before closure as there will be no staff on duty for mail orders.